Slacked on the #mothersday #gift? we've got you covered! 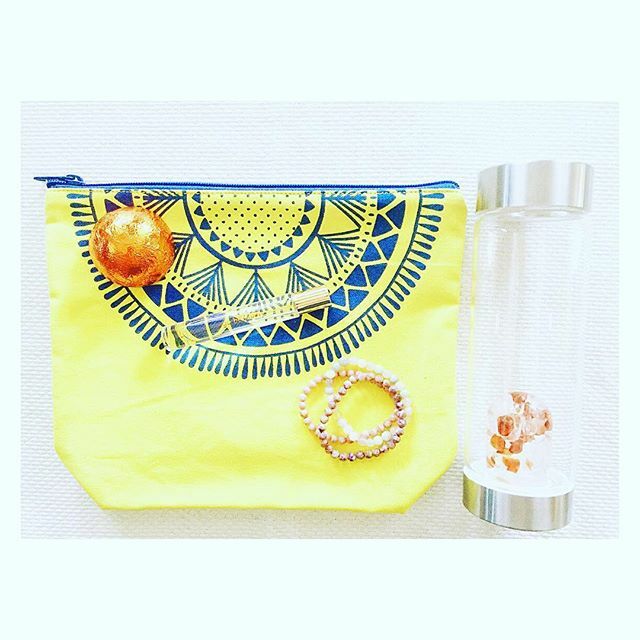 #wellness #waterbottles with #crystals , shower bursts, cosmetic bags, perfume and #powerbracelets all make easy, thoughtful gifts to celebrate #mom !